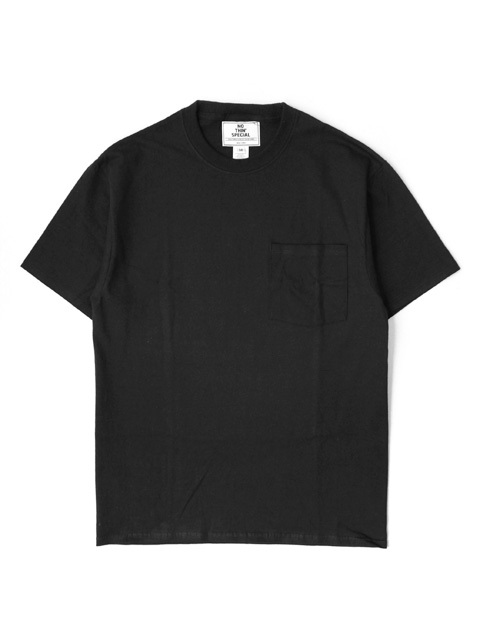 In 2015, Founded in Lower East Side, New York City. 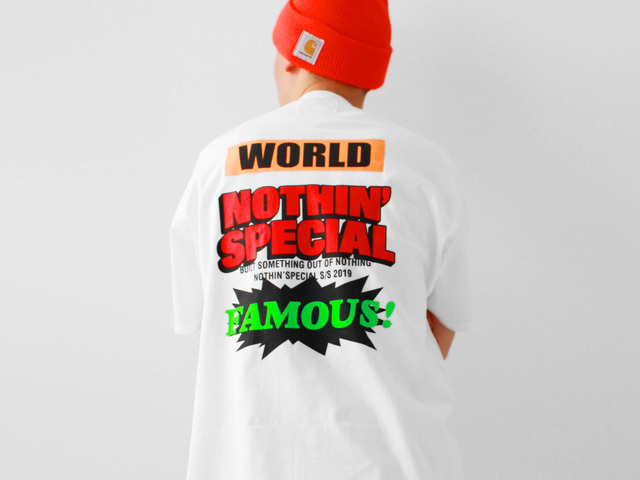 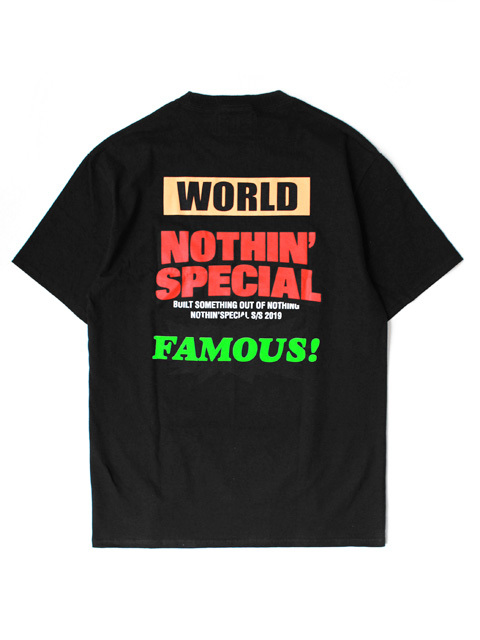 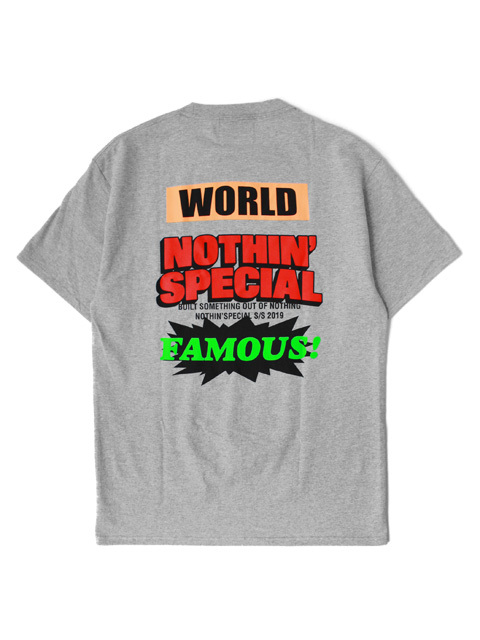 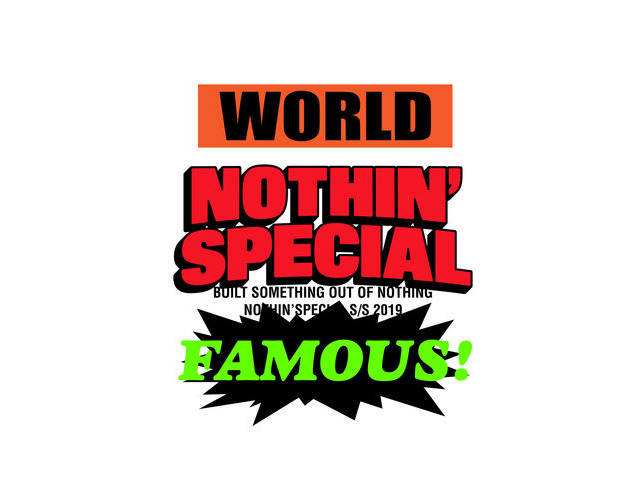 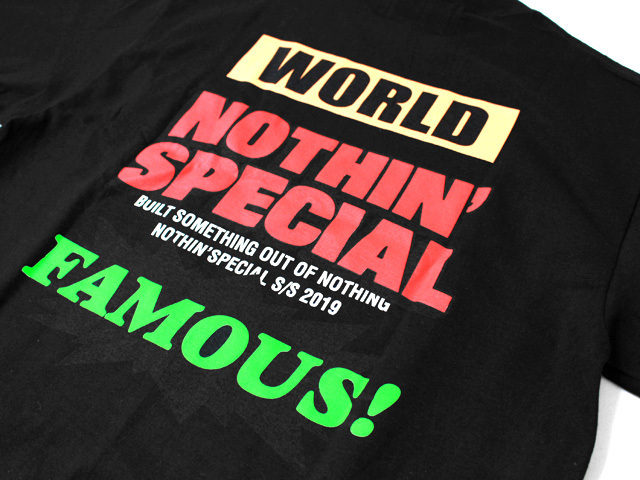 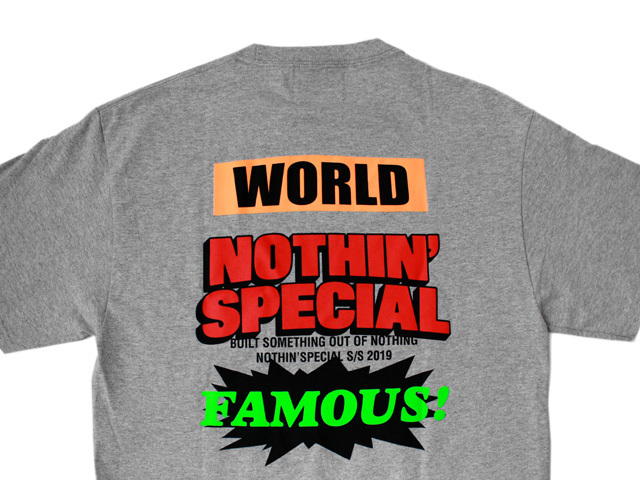 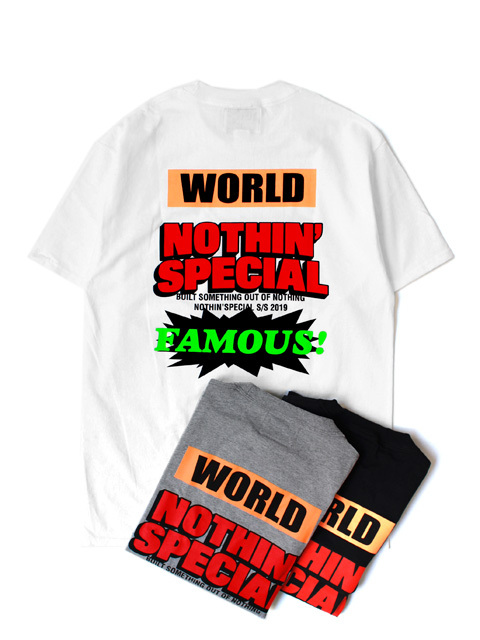 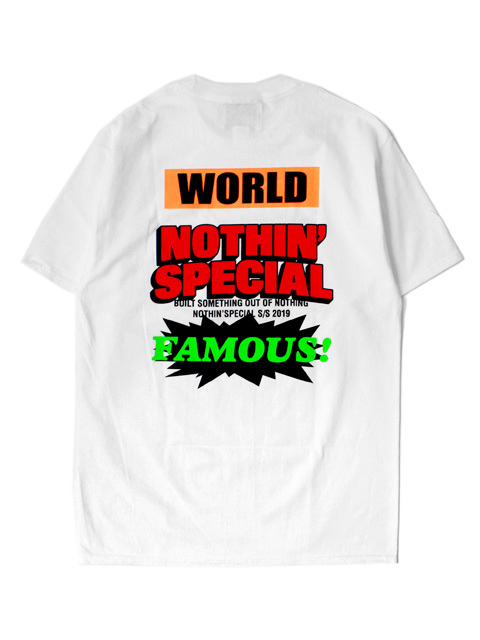 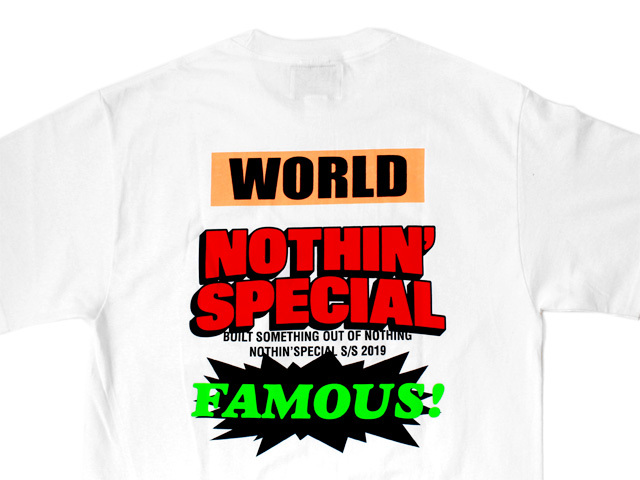 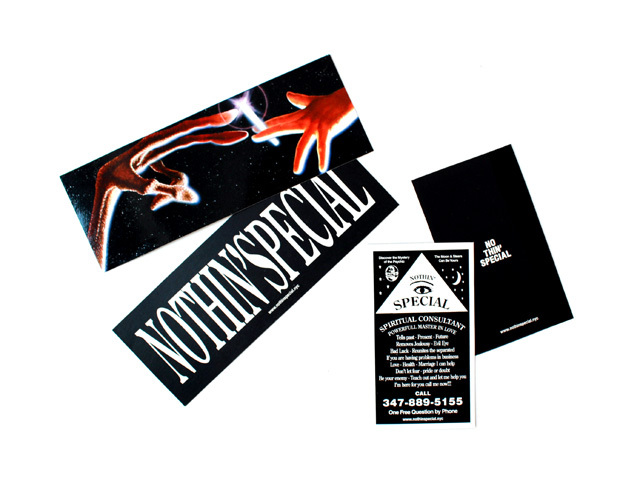 Nothin'Special is New York and Japan based street wear label. 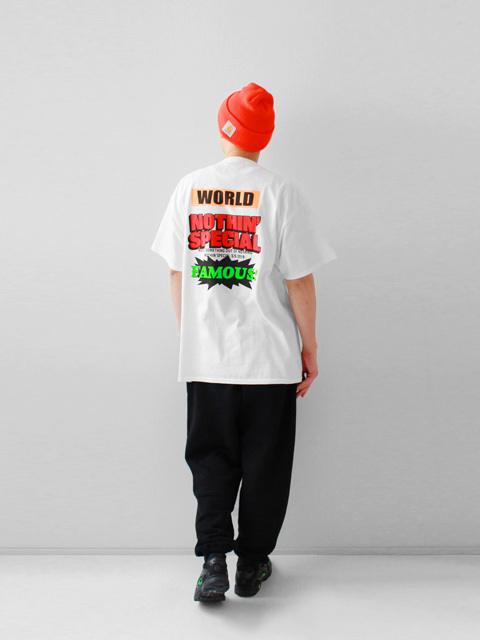 The brand name is inspired from New York street sub culture that are always created out of Nothing. 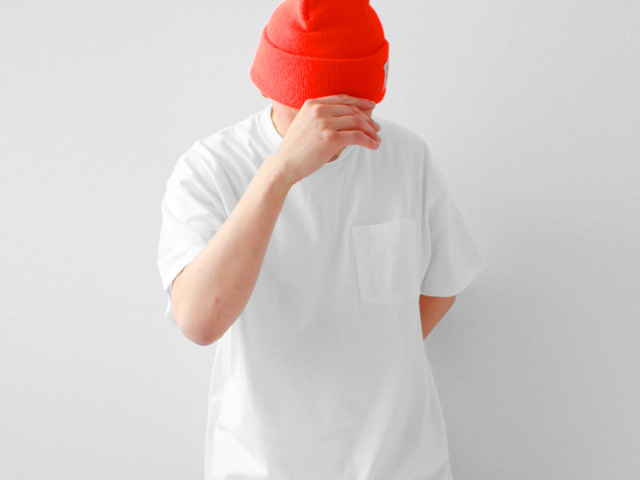 We make the quality design clothing that everyone's able to feel NY street sub culture. 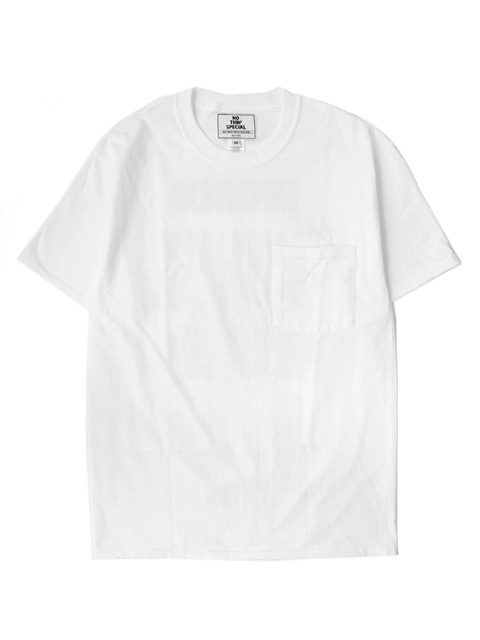 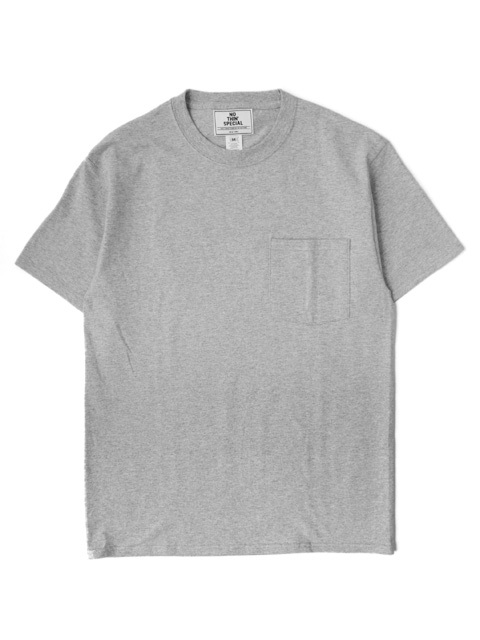 Quality：100% Cotton Heavy Weight Short Sleeve Pocket Tee.Screen Print on Back.